Thank you so much for the images, Motiejus! They look absolutely stunning! London is undoubtedly a great choice for your pre-wedding and engagement photography. Susan and Evan's decided to fly all the way from Hong-Kong a half a year before their wedding day to have some creative engagement portraits taken in this city. 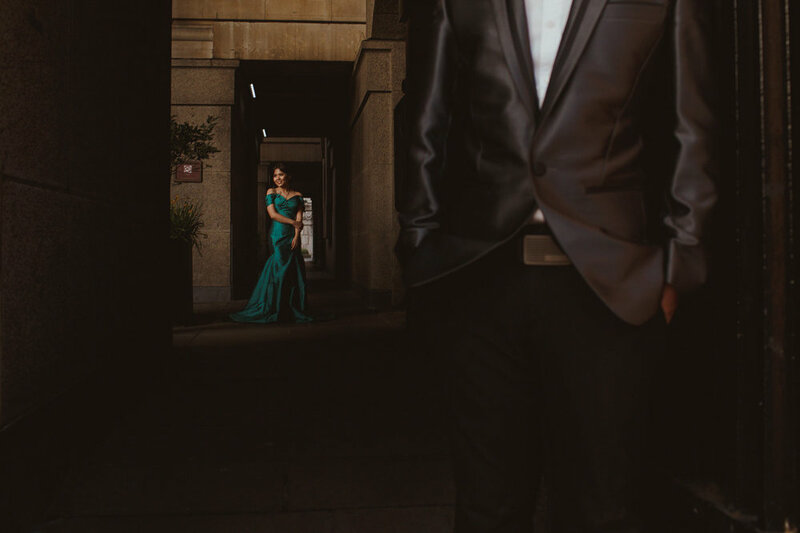 Having a pre-wedding portrait done is quite a common practice for couples, particularly travelling from Asia. After talking and carefully planning our day we've met and spent a whole day Susan and Evans and taking advantage of various great locations here in London like Old Naval College and surrounding areas in Greenwich, Parliament building, London Eye and finally Piccadilly Circus and Horse House Parade. The couple really wanted to get some iconic images that showed the best of London and, as a pre-wedding photographer, it was a pleasure to take them around there. If you looking for an engagement or pre-wedding photographer in London or surrounding areas get in touch and we can discuss and plan your great experience!